We are currently accepting new patients, and we want to provide your friends with the same great dental care that you’ve enjoyed. 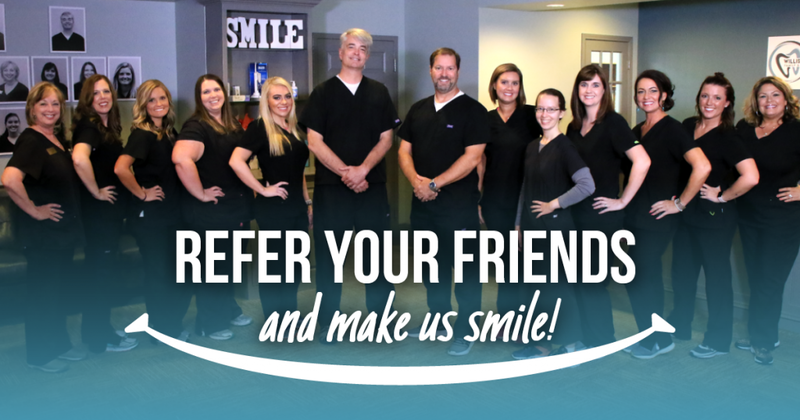 Fill out the following information about yourself and your friend to refer them to our practice! Fill out the form below to refer your friends!